Vegetable gardening in Texas offers challenges and great benefits. In most of the state, the hot summer temperatures make vegetable gardening a two-season experience—spring and fall. However, careful site preparation, correct varietal selection, judicious use of supplemental water and protection for vegetable plants can extend the vegetable growing to all four seasons. Growing region characteristics should drive varietal and planting time decisions for Texas vegetable gardeners. The USDA divides Texas into five hardiness zones based on the typical coldest winter temperatures. The Sunset climate zones consider many factors in addition to temperature including the length of growing season, timing and amount of rainfall, winter lows, summer highs, wind and humidity. Plants adapted to your growing region will be more likely to survive and be productive. Because of extended summer heat, Texas vegetable gardeners need to plant their spring garden as soon as possible to allow sufficient time for the plants to be productive. This means that sometimes, particularly in the west and central portions of the state, a vegetable garden will fall victim to a late frost or freeze. Fall gardens are planted several months before the first freeze, often in the heat of summer. So, fall vegetable gardens need some protection from the heat until the plants are established. Texas A&M horticulture provides suggested planting dates for garden vegetable varieties based on their growing regions. For example, the suggested spring planting date for bush beans varies from Feb. 1 in Region V to April 15 in Region I. To extend the growing season, use row covers for frost protection and shade covers in the summer. The spring growing season—the time between frost-free and too hot—is relatively short in most of the state. Therefore, spring vegetable gardeners should select varieties that mature quickly. Often small- to medium-sized vegetable varieties do better than larger cultivars. 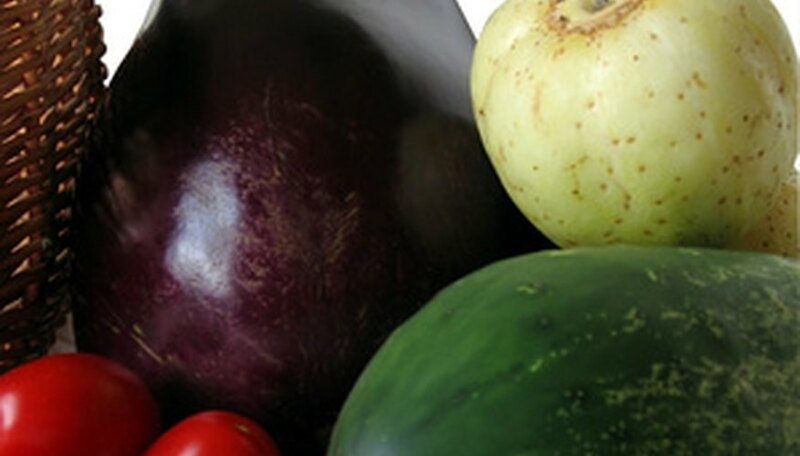 For example, medium-sized tomatoes such as celebrity will be more productive than large, slicing tomato varieties like beefsteak or beefmaster. Growing conditions vary from year to year, so it is wise to plant two to three varieties of each vegetable type. The fall growing season is longer and less encumbered by severe weather than spring. Texas vegetable gardeners can grow more varieties in the fall with less loss because of adverse conditions. Texas vegetable gardens need full sun. However, shade protection from the western sun after midafternoon will help plants survive later into summer. Before planting, clean the site and turn the top layer of soil working in composted material. Lay soaker hoses or drip irrigation before planting and create walking paths to minimize soil compaction when harvesting or removing insects. Add mulch around the plants to control weeds and retain moisture, especially after May 1 when summer’s heat is beginning in central and west Texas. Texas gardening soils often have a buildup of phosphorous and potassium and some minerals. Before amending your garden soil with balanced fertilizers or mineral additions, send a sample for testing to the Soil Testing Lab at Texas A&M at least a month before planting. Follow the test recommendations for amending the soil.